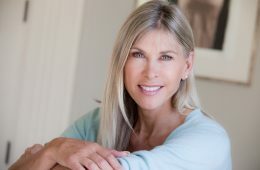 Hello Magazine Article – Sharron Davies For those in the know, seek Silhouette Soft has been a saviour for a couple of years now. 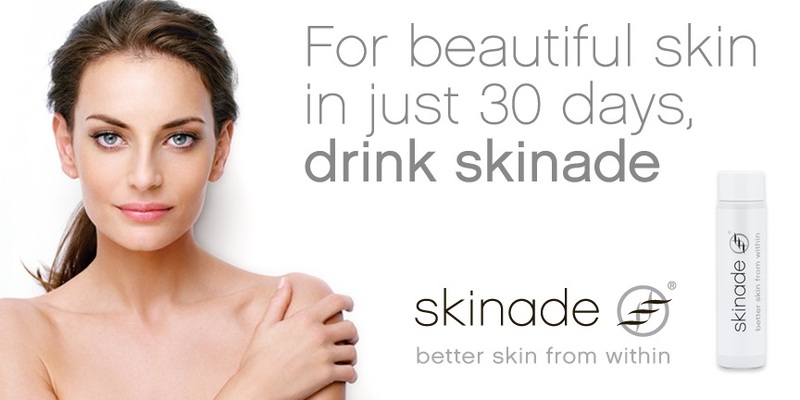 The latest in a spate of celebrity endorsements was that of Sharron Davies. Please find a link to the full article above.